Railing manufacturers in Mumbai|Steel, metal Railing for balcony, staircase,deck. A boundary or a barrier made of rails in known as railings. Basically, it is more of a hurdle that obstructs mediums to access the area. 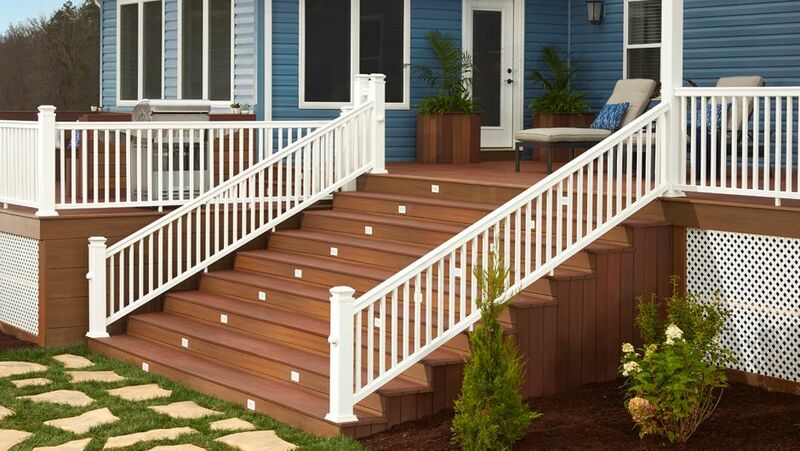 We generally see railings being used on staircases, balconies, and decks. 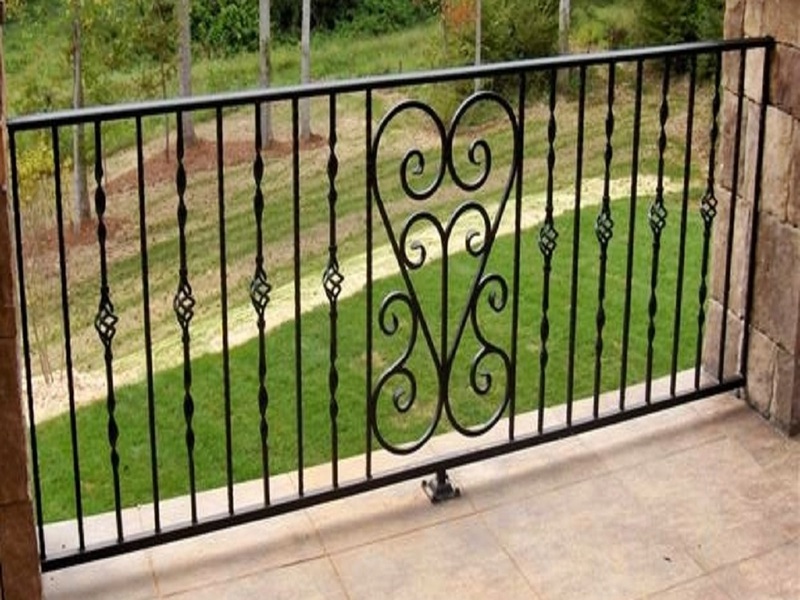 Although all of the railings suffice the purpose of blocking, all of them vary from each other in terms of their designs, shapes, sizes, and types. 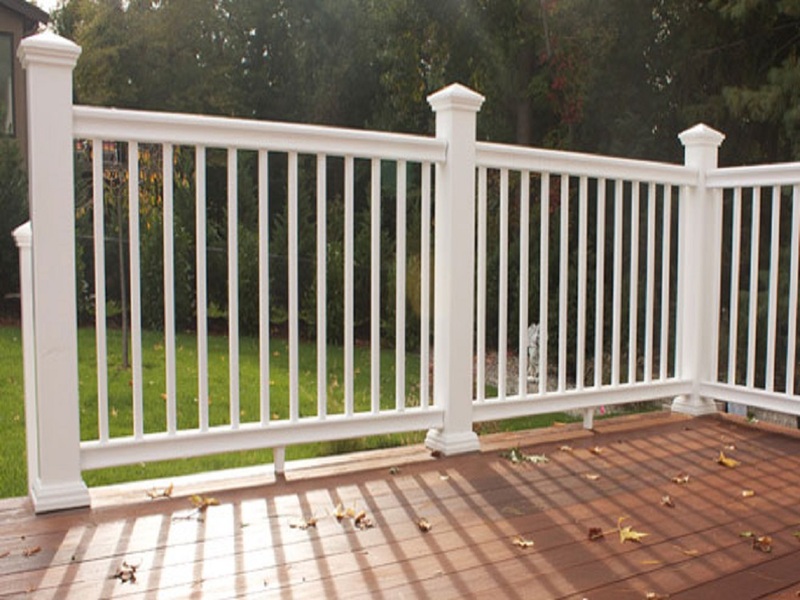 One can come across railings built from a wide array of materials like glass, cables, etc. 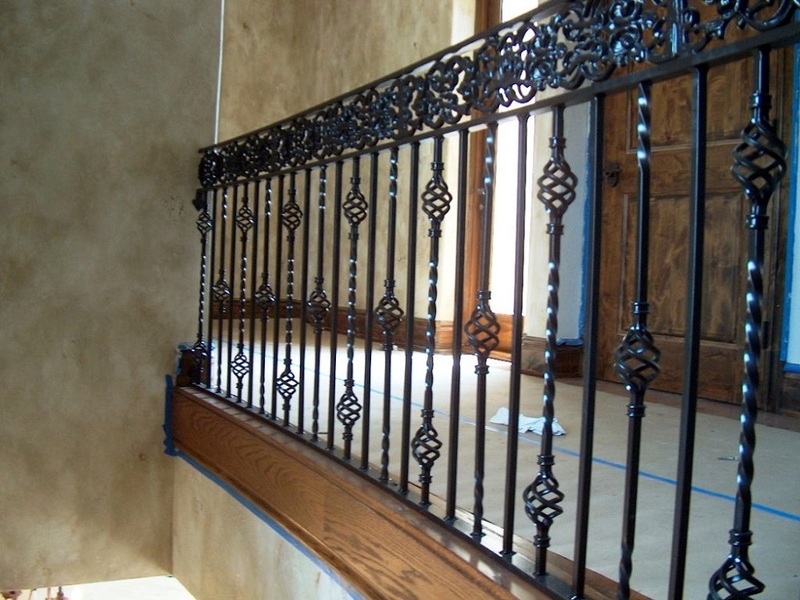 These types of railings are mainly used to enhance or beautify the look of the house. Use of pipes and tubes can be seen in the industrial units to construct a boundary as well as improve the look of the building. 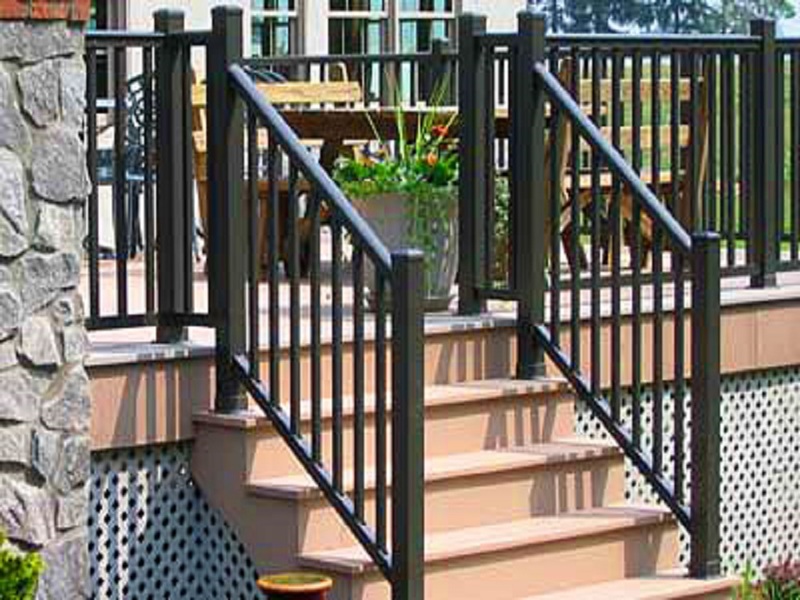 Railings come in modular designs which make replacing an easy task. The panels are visually pleasing also helping the user to provide security and withstand all sorts of weather. 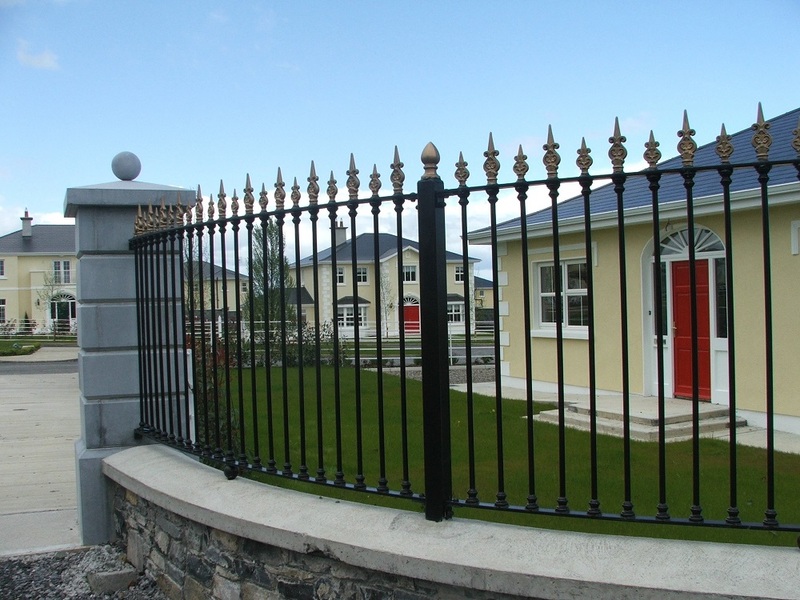 Therefore, railings become a one-stop solution for all the commercial as well as domestic property owners. 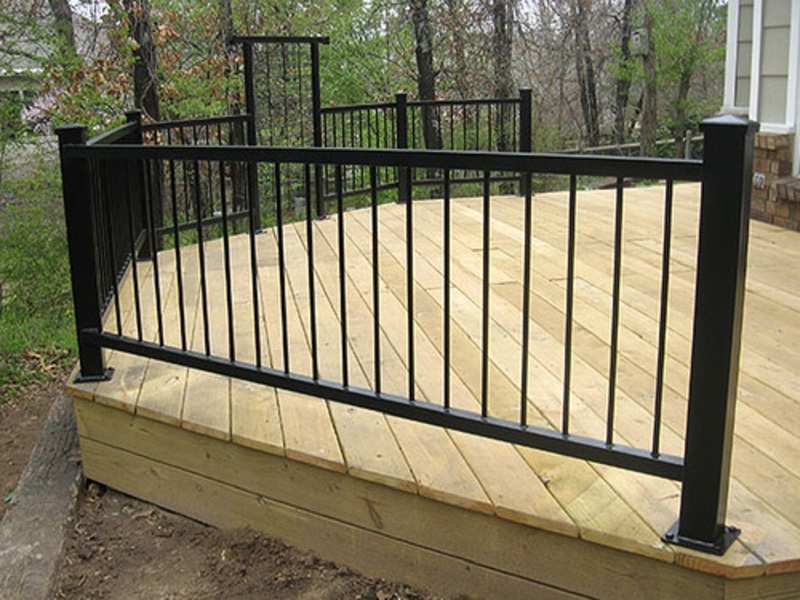 The railings manufactured by the railing manufacturers serve two purposes at a time, security and looks. One can even customize the design of the railings according to one’s requirements. Just like all our other services, we provide Railing services to all parts in and around Mumbai, and in the State of Goa. 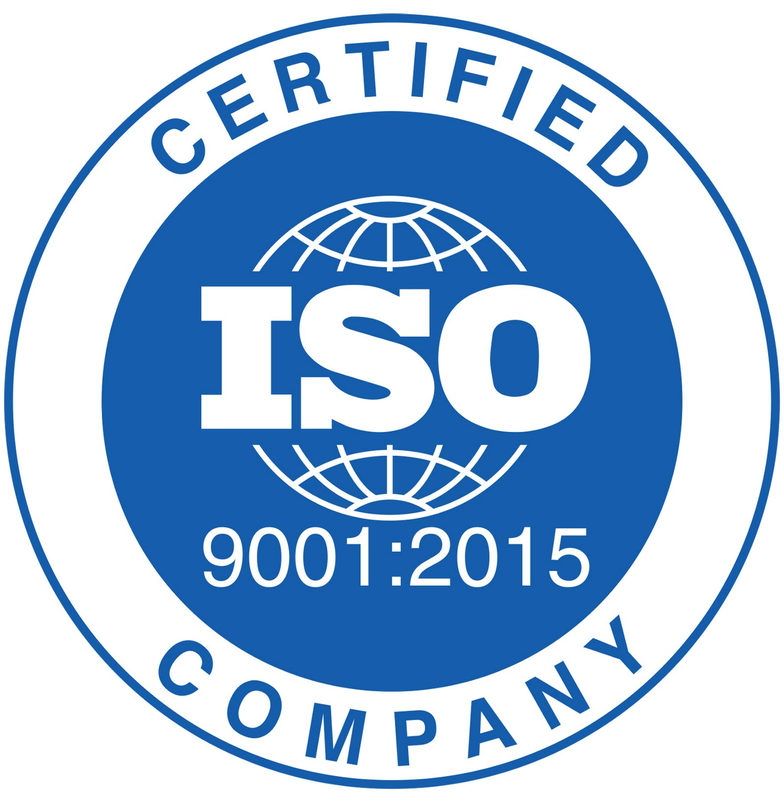 We undertake orders from all sectors including houses, buildings, colonies, societies, industrial units, factories, educational institutes, laboratories, chemical plants, manufacturing plants, production houses, etc. Vardhman Steels are regarded as one of the best balcony railing manufacturers and metal stair railing manufacturers in and around Maharashtra. Installation work is carried out by thorough professionals who add to the appearance and the overall look. Being one of the best staircase railing suppliers in the State, one can trust with quality, durability, and visual appearance.